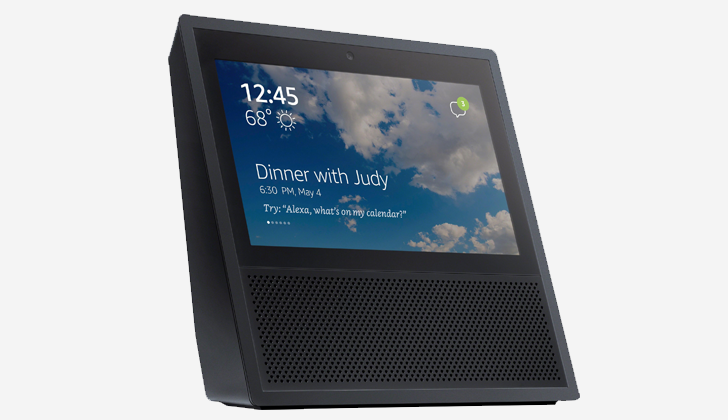 Although the Alexa voice assistant is a popular choice for smart speakers like Amazon's own Echo line, we've seen plenty of devices with screens running it too. For example, the Huawei Mate 9 was updated to include Alexa not too long ago. According to AFTVnews and Evan Blass (aka @evleaks), Amazon is working on a touchscreen Echo device. 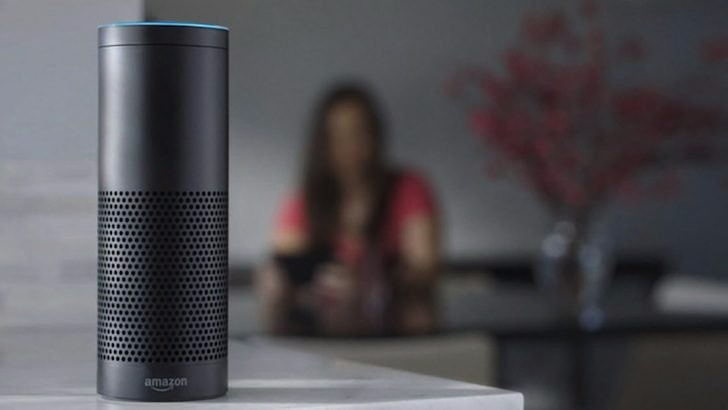 Amazon is definitely one of the lead players when it comes to voice assistants. The company's newest Echo speaker, the Echo Look, is... different. 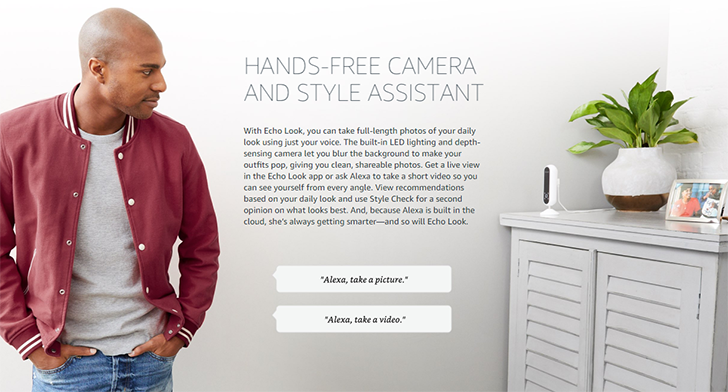 Instead of your usual speaker with a voice assistant, the Echo Look is specifically designed for taking pictures of your outfit. No, this isn't April Fools. Fellow long time Tasker users will be familiar with João Dias and his awesome AutoApps plugins. One of his most popular, and the one that I use the most, is AutoVoice. 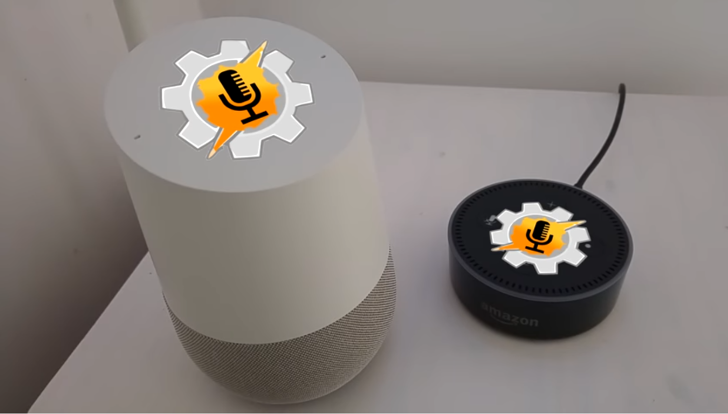 Basically, the plugin listens to and hijacks Google Now commands to trigger Tasker profiles — I had a simple one that would turn on my PC via Wake On LAN when I said "Okay, Google. Turn on my computer." Now v3.0 has been officially released and brings some awesome Home, Echo, and IFTTT integrations as well as natural language commands. Quite a lot of us have done away with the landline telephones that used to be a staple of homes in the developed world. A 2013 survey concluded that over 40% of US households had ditched their standard landlines phones, driven by younger users relying exclusively on their cell phones. 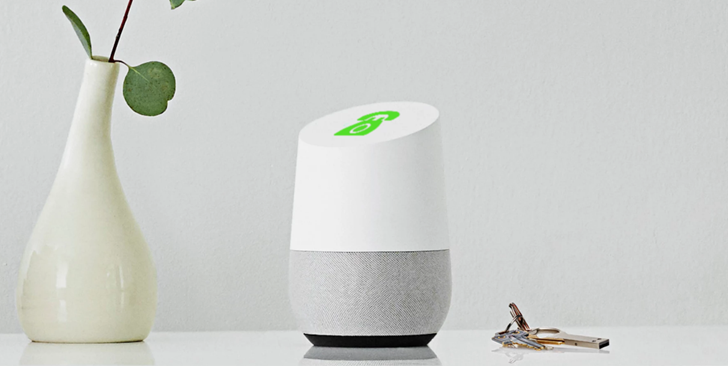 But according to a report in the Wall Street Journal, both Google and Amazon are looking to revive the landline (well, VOIP line anyway) as a bonus feature in their voice-controlled Wi-Fi speakers, the Google Home and Amazon Echo/Tap/Echo Dot. Here's an interesting example of a product getting better with age. The Amazon Tap speaker was introduced as a mobile, battery-powered alternative to the Echo, with access to the same Alexa voice commands, but limited in that it could only accept said commands with a button press. This made the less-expensive Tap, while interesting, not all that much better than a smartphone for voice searches. But the latest firmware update from Amazon enables hands-free Alexa commands, like the Echo and Google's Assistant on the Google Home. Talk about a value add. Alexa Voice Service (AVS) has been available in the United States for sometime now, but today Amazon is expanding the availability to UK and German developers, while also announcing a new version of Logitech's ZeroMount smartphone car holder. Every now and then, we all can't quite make out what somebody just said. Sometimes, you fill in the blanks with whatever it is you've been thinking about. 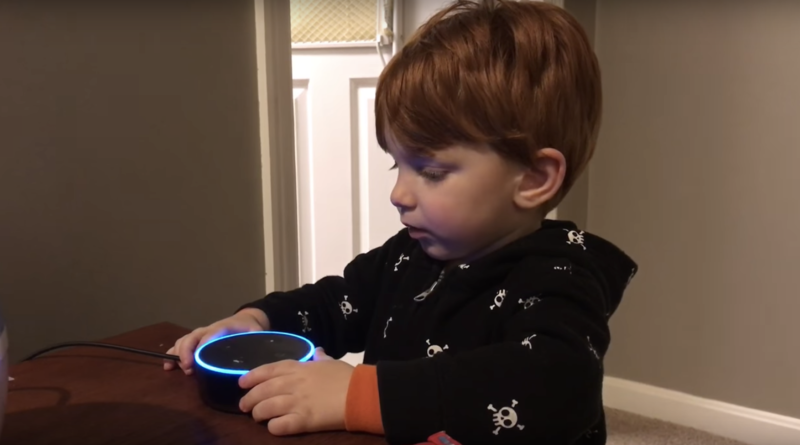 If Amazon's Alexa works the same way, this video will really make you wonder what's been on her mind. 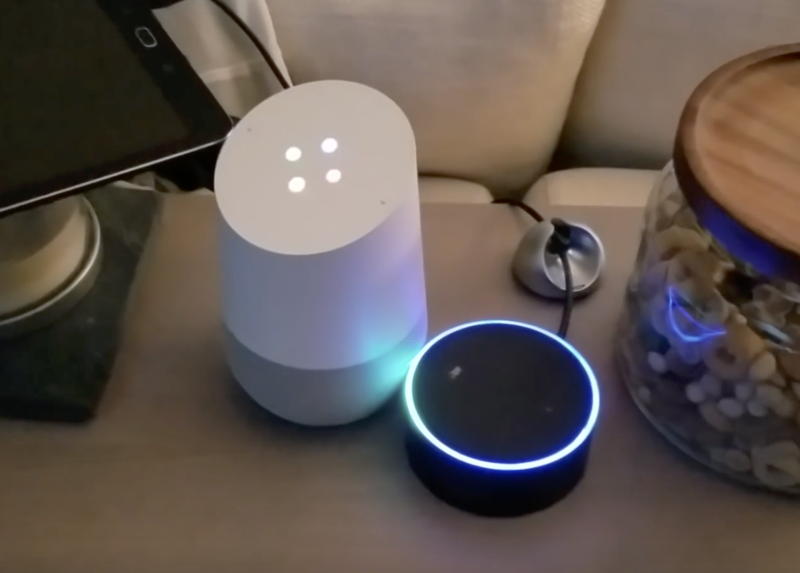 Although the Google Home has recently been released, Amazon's Echo/Dot/Tap devices are still excellent. 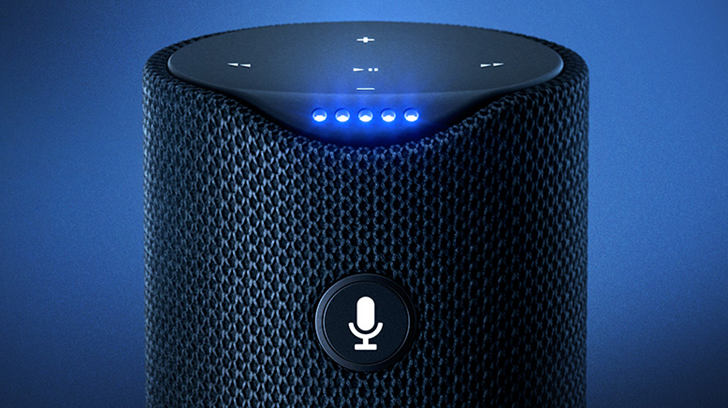 With far more abilities than Google Assistant has at the moment, Alexa is still the king (or queen?) assistant platform for controlling smart home devices and communicating with online services. Now you can grab Amazon's various Alexa-powered devices for lower prices.